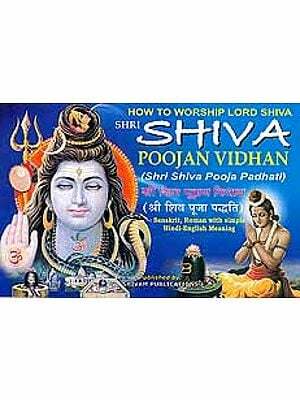 This is a most valuable and instructive book for the aspirants, particularly for the devotees of Lord Siva. 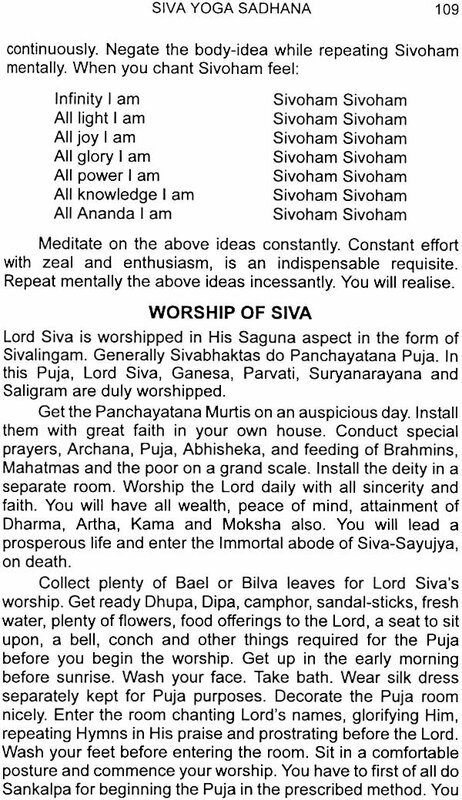 It is full of instructions on practical Sadhana for attaining Siva-Tattva or God-realisation. The secrets of Siva Tandava, Sakti-Yoga, etc. are very nicely presented. The translation of the Saiva Upanishads is a beautiful addition. The lives of Siva Acharyas, the Bhaktas and the Nayanars are inspiring and soul-stirring. A study of their lives will make one's life sublime and holy. Up to this time there has been no such presentation on this subject. The philosophical portion is highly illuminating and helpful to the readers. 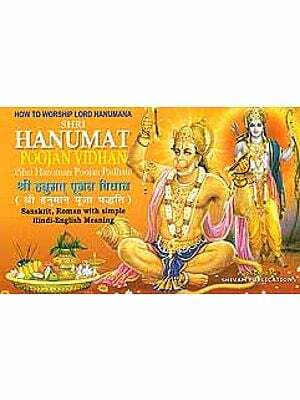 The book contains the essence of all Saiva Puranas. The book is written in a very lucid and clear style. It must be studied by all religious-minded persons as it is of solid worth from the spiritual point of view. Sri Swami Sivananda Born on the 8th September, 1887, in the illustrious family of Sage Appayya Dikshitar and several other renowned saints and savants, Sri Swami Sivananda had a natural flair for a life devoted to the study and practice of Vedanta. Added to this was an inborn eagerness to serve all and an innate feeling of unity with all mankind. In 1932 Swami Sivananda started the Sivanand- ashram. In 1936 was born The Divine Life Society. In 1948 the Yoga-Vedanta Forest Academy was organised. Dissemination of spiritual knowledge and training of people in Yoga and Vedanta were their aim and object. In 1950 Swamiji undertook a lightning tour of India and Ceylon. In 1953 Swamiji convened a 'World Parliament of Religions'. Swamiji is the author of over 300 volumes and has disciples all over the world, belonging to all nationalities, religions and creeds. To read Swamiji's works is to drink at the Fountain of Wisdom Supreme. On 14th July, 1963 Swamiji entered Mahasamadhi.